To remain competitive every business needs a good website, and the platform on which you build is an important thing to consider. 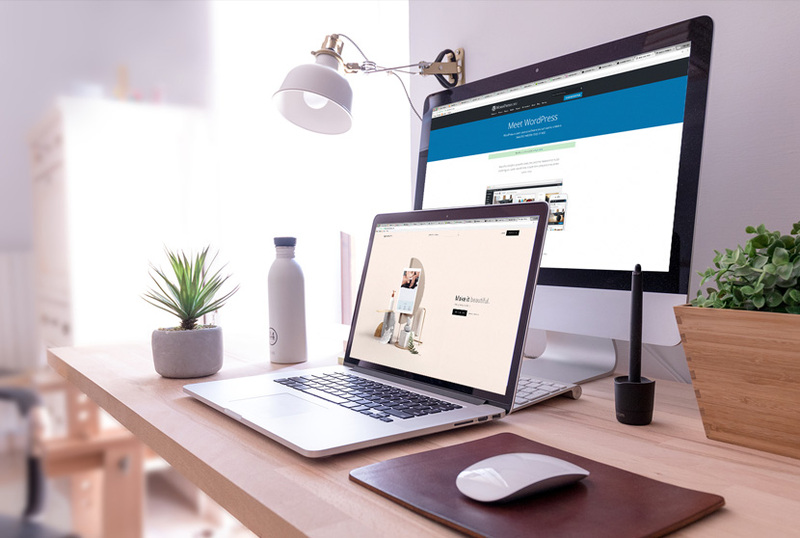 For very large businesses, having a website built from scratch may be the right choice, but it often means that you have to rely on a web developer to make any future changes for you. Using a Content Management System (CMS) on the other hand allows you to retain some ownership over the content on your site through a user-friendly interface. Because of this, about half of all websites use a CMS, with the clear favourite being WordPress with 60% of the market share. WordPress dwarves its CMS competition like Joomla (6.3%), Drupal (4.4%), and Squarespace (1.7%), so does this mean it’s the best choice for your website? Below I’ll look at some important factors to consider when choosing a CMS, and how WordPress, Joomla, Drupal, and Squarespace stack up. Which CMS is the most user-friendly? 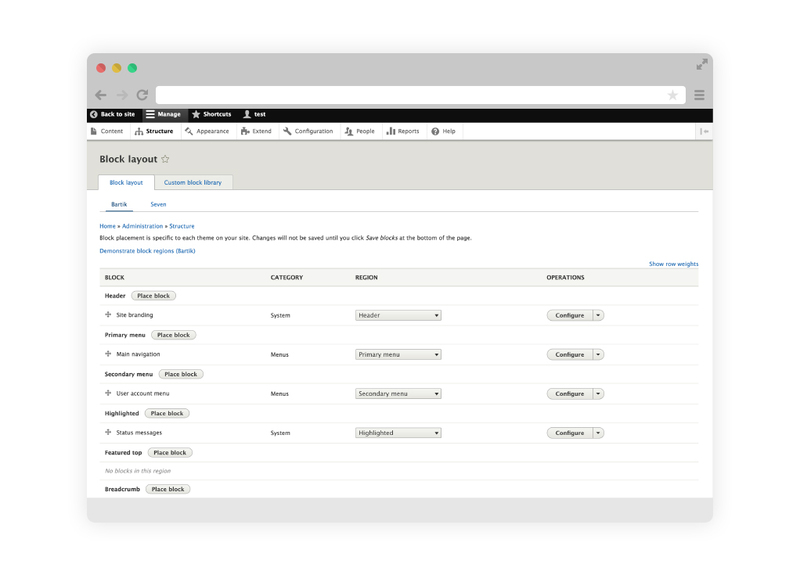 Drupal is the least user-friendly CMS in the bunch – it’s not a very intuitive or visual layout. WordPress is one of the most user-friendly platforms out there. There is a little bit of a learning curve when you first begin, especially when compared to What You See Is What You Get (WYSIWYG) platforms like Squarespace and Wix, but with the inclusion of certain themes or plugins, the visual editor in WordPress can be very easy to use, even for beginners. Drupal is not suitable for the non tech-savvy, as you will need at least a bit of knowledge of HTML to work with it, and its user interface is not as straightforward as the others listed here. It is favoured by developers as it is the most powerful and fastest of the lot, but is not as suitable for the average business owner. Joomla is often cited as being the middle-ground between WordPress and Joomla – not as powerful as Drupal, and not as user-friendly as WordPress. Still a solid option, but doesn’t stand out in the comparison. 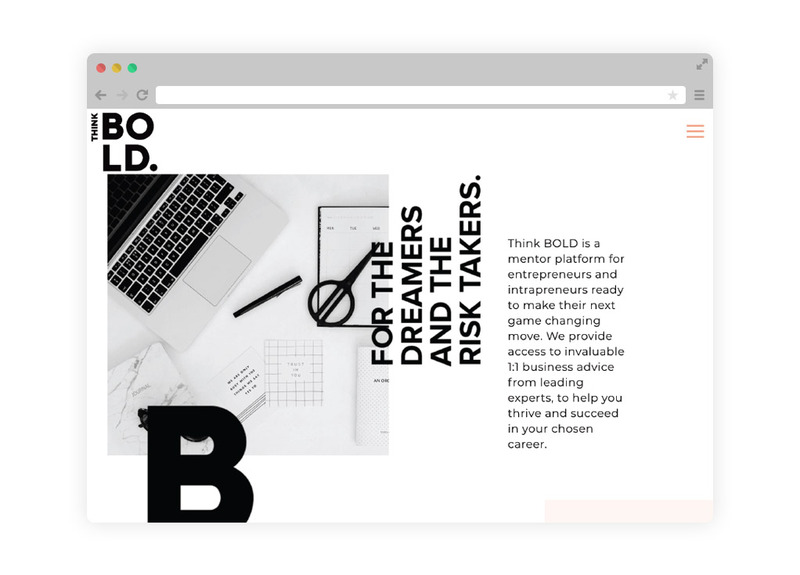 Squarespace would have to be the most user-friendly option here because it uses a WYSIWYG method of building, so you drag and drop elements to where you want and can see how it’s going to look while working on it. For the novice, this is probably the easiest. Which CMS is the most powerful? WordPress has the largest library of plugins and themes out of all the Content Management Systems. 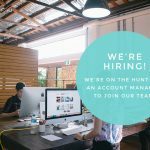 There is a myth floating around that WordPress is only good for blogs, but it’s entirely untrue. 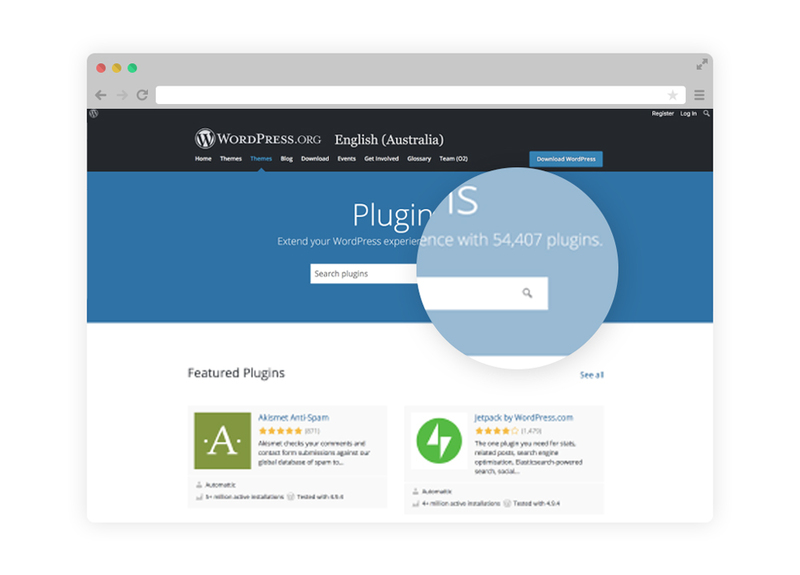 Due to the scale of WordPress, there are thousands of plugins and APIs out there that satisfy every need – be it real estate listings, multi-site functionality, booking systems and more. After all, it’s the trusted CMS for BBC America, Sony Music, and The Walking Dead TV Series, among others. Drupal and Joomla are also very powerful CMS’s with many extensions out there that give you a huge range of functionality. However, there is a much smaller number of them than WordPress, so finding the exact right one that fits the bill can be more difficult. Squarespace, unlike the other three CMS’s, is not open source. This means that only Squarespace apps and themes are available for use. This does mean that every function and theme is highly compatible with each other, but it also severely limits the capabilities of your website to the few extensions they have. Which CMS is the most flexible? Squarespace templates are beautiful but so far are limited in their appearances. WordPress has over 65,000 plugins available, and over 10,000 themes, making the sky the limit when it comes to flexibility. Because of this scope of functionalities and styles, it’s easy to build a website that fits each individual brief in a unique way. 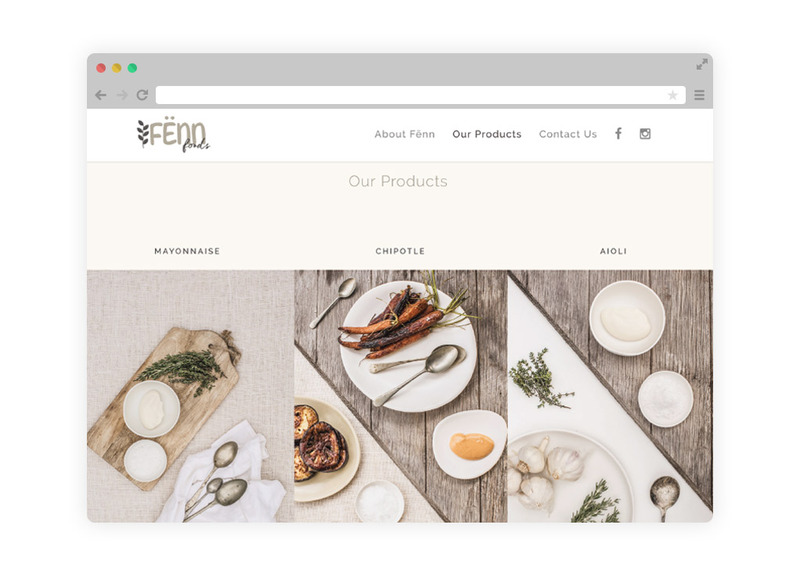 Looking for an eCommerce website? Read about our recommendations here. Drupal and Joomla are definitely flexible, but you will find fewer extensions and themes, and the number of designers adept at them is much smaller than with WordPress. Drupal is a developer’s dream CMS, whereas many more designers prefer WordPress. 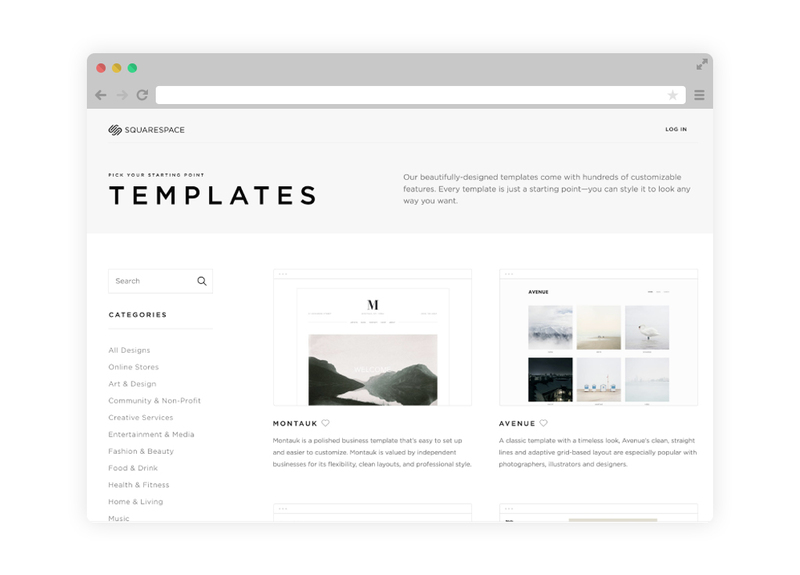 Squarespace supports only about 40 templates, so you’re restricted to their styles. While the aesthetic of their templates is very contemporary, it’s not quite as flexible as its competition. So which is the best CMS? Each CMS has their strong points, but WordPress consistently does well across the board. With it you get all the functionality you could want, and when your developer hands it over to you, it’s user-friendly interface makes it easy to maintain and update. 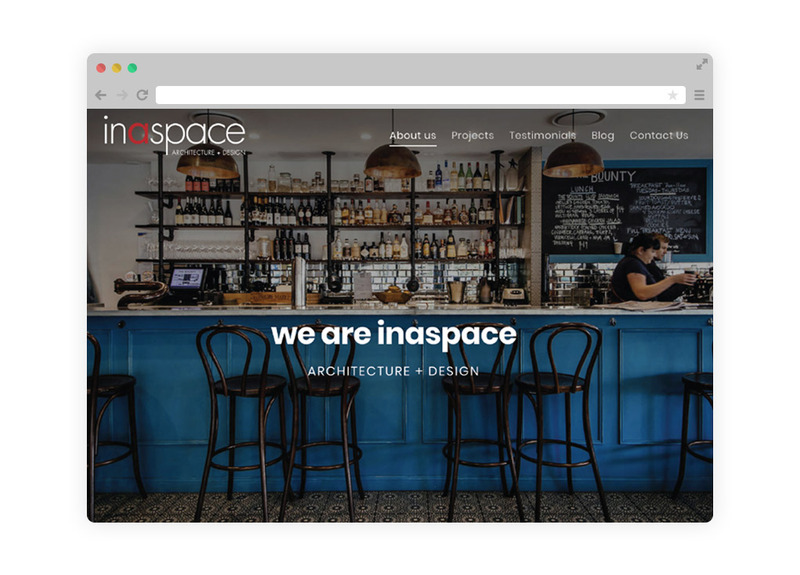 Squarespace has earned a good reputation, and indeed their websites look beautiful, but by being limited to their templates you necessarily can’t get a unique, creative solution like you can with its open source counterparts – they’re very much a one size fits all solution. 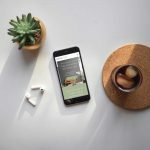 When you approach a web design agency like Juno, you get people who have been working with WordPress for 5 years and built over 100 websites, so you know you’re getting a powerful, beautifully-designed website that is especially built for your needs, but updatable at the click of a button. Take a look at some of our recent WordPress websites to see for yourself.